You are here: Home / Incoming Email / What is Custom Web Design? 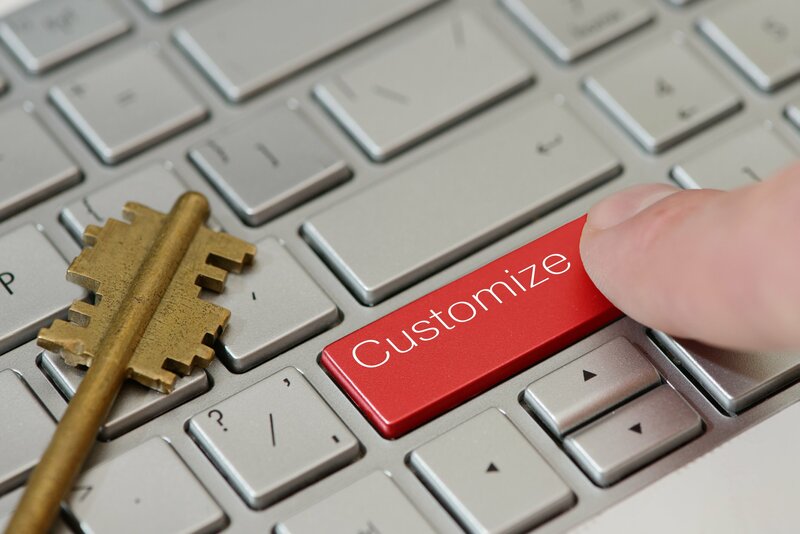 What is Custom Web Design and what does a Custom Web Designer do? When you’re trying to build a website, don’t go it alone. Instead, rely on the web development and SEO company you can trust: Studio98.